So many zombies to photograph, so little time. 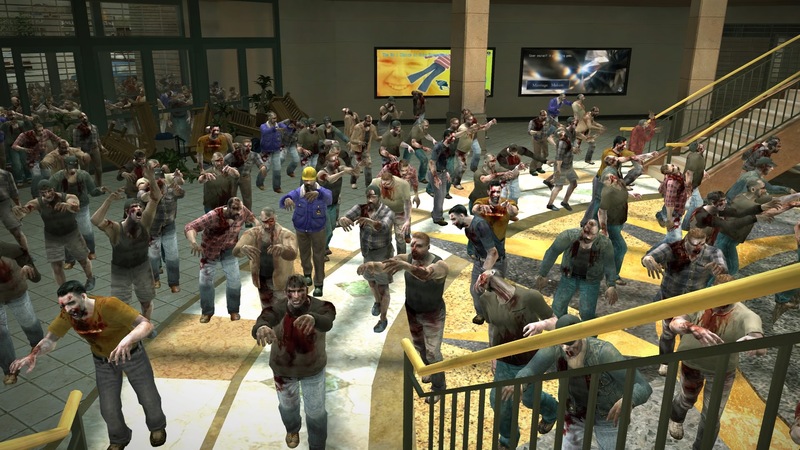 Following the critical acclaim of Dead Rising 2, publisher Capcom has announced that the zombie-filled sequel has shipped an accumulative two million units worldwide. 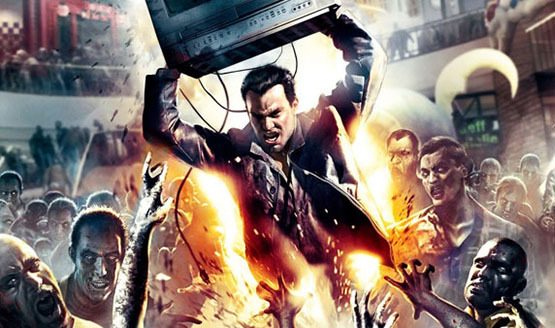 If you can look post the fact that the original Dead Rising never hit the PS3 and that we’re going to miss out on the ‘Case Zero’ DLC which is a 360-exclusive prologue that takes place between the first and second title, there’s plenty of reasons to be excited about Capcom’s Dead Rising 2. First off, the game allows you to combine weapons to make some pretty wild inventions. For example: Take a boat paddle, add duct tape, throw in (2) chainsaws and shazam, Paddlesaws! Or how about the multiplayer mode which also allows for Online CO-OP (!) zombie killing? I now have a third reason for you to be excited. SPECIAL EDITION, BABY!! Fans and those new to the series are going to want to check this out!